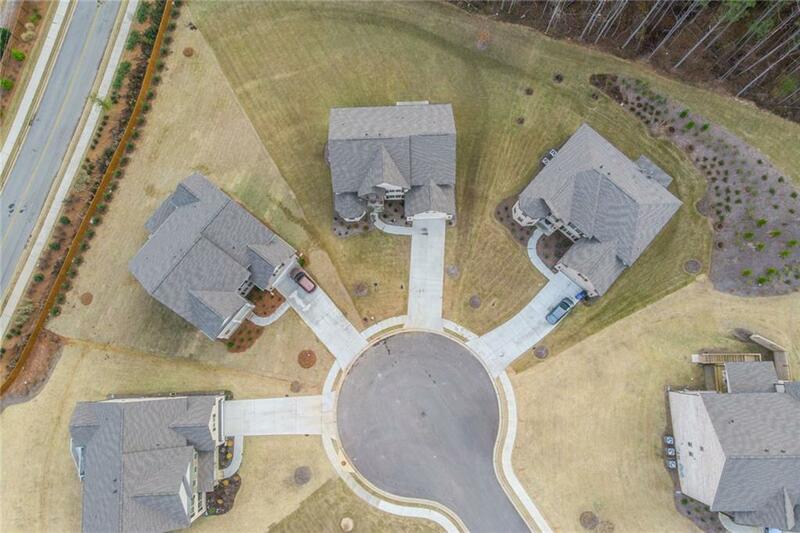 Country living w/resort style amenities and shopping, dinning, and entertainment close by! 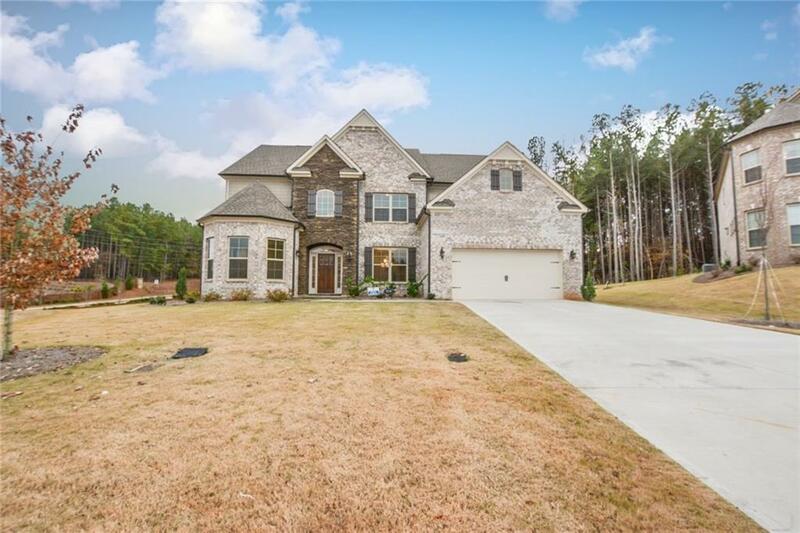 This Elegant 4 sided brick home, Chatsworth Plan, sits on a large .51 acre lot & one of the best level lots in the n'hood. Must see inside to appreciate! 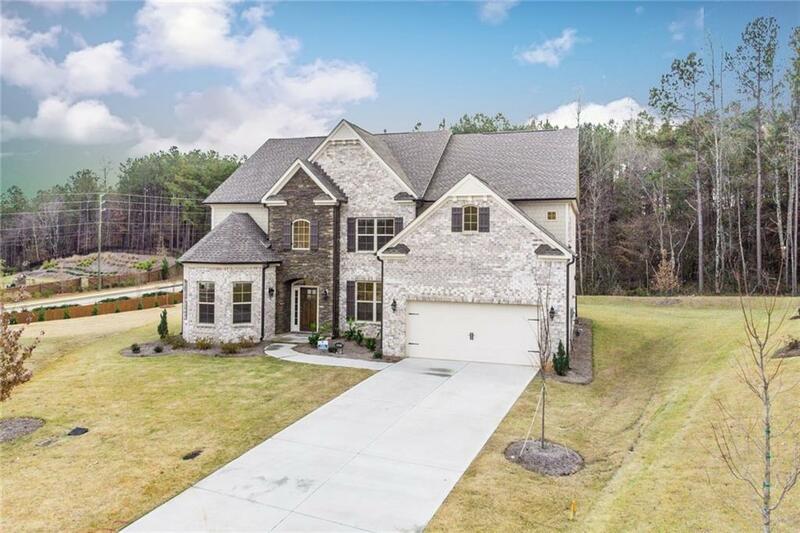 Many upgrades includes 4 sided brick, elegant chandeliers in foyer & dinning rm, glass French doors to the living rm, elegant bathrm vanities, & a sprinkler system. 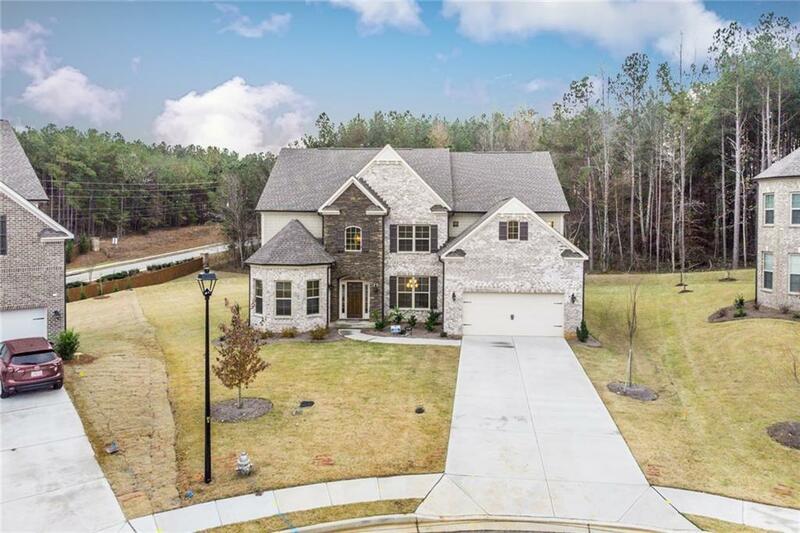 Beautiful hardwood flrs, high ceilings, and storage closets throughout! The spacious master bath features extra large shower, double vanity, and a large garden tub.